infirmities, both spiritual and physical. Look upon me with compassion. I come to you with confidence in your maternal intercession. 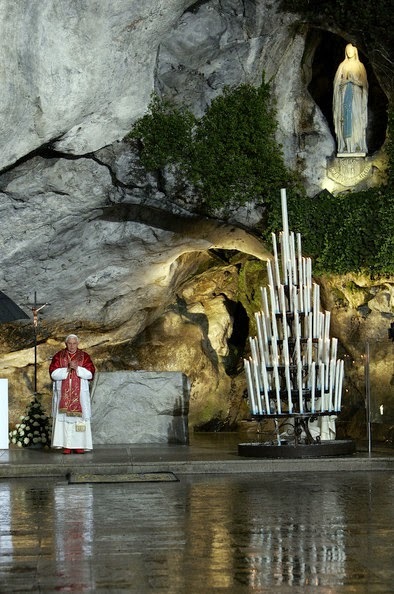 Our Lady of Lourdes, prayer for me. and for the special favor we so earnestly seek.